Our real estate agency can propose an apartment for rent My Khanh building district 7 Ho Chi Minh City for a foreigner or for a company. 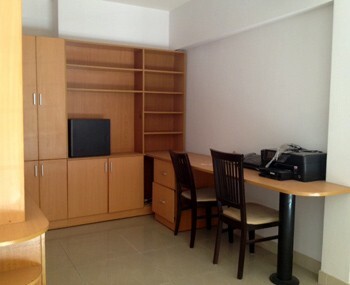 Apartment for rent in My Khanh building on the district 7 in Ho Chi Minh City. 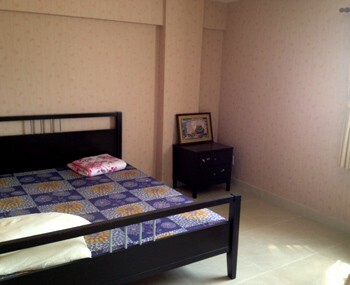 The rooms are very bright and offers a wide space. 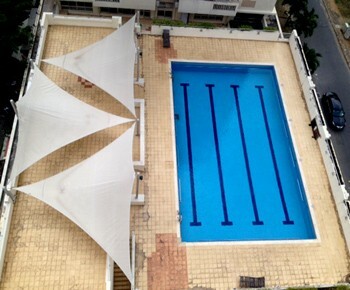 These are well designed and properly used to reside there quiet and pleasantly. 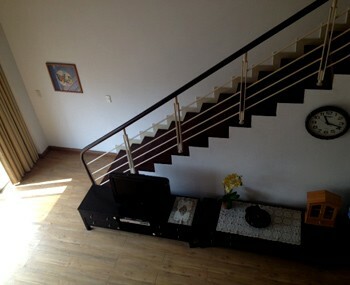 The apartment is located in a quiet and pleasant place to live with family.